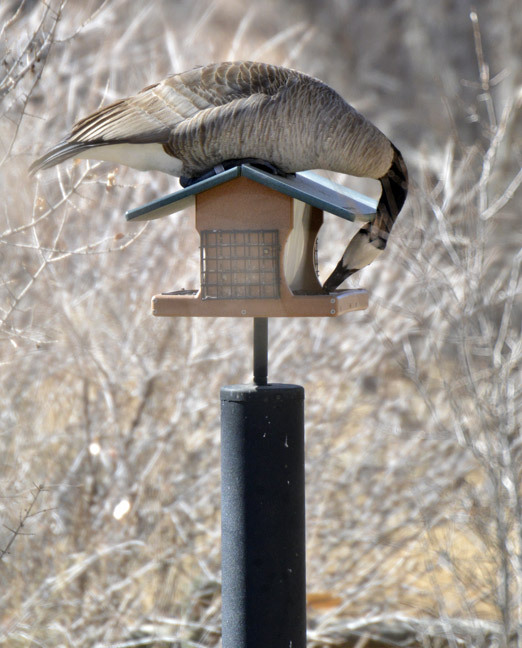 I've had the honor and pleasure of leading at the recently concluded ABA Winter Birding Rally in Albuquerque this week, and thought I'd share a few personal photographic highlights. It is really nice to see the growing lineup of upcoming ABA offerings, and even more tantalizing events were announced at the final evening's dinner so stay tuned to this blog and/or check back on the ABA Events Page frequently for the news! I'd like to thank ABA Events Coordinator George Armistead for inviting me and also thank the crew of ABQ experts for having me along on their trips (Andy Bankert, Steve Cox, Ashli Gorbet, Michael Hilchey, and Raymond VanBuskirk.) 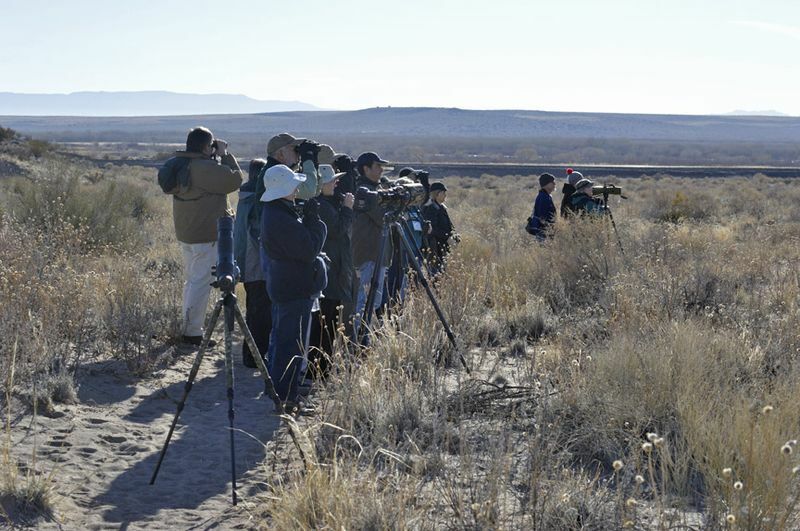 Thanks also to John Puschock for his leadership on the Bosque del Apache trips, and to Jennie Duberstein, Jeff & Liz Gordon, Nancy Hawley, Jane Kostenko, and Tyler Bell for completing the A+ ABA staff roster. I feel very fortunate whenever I can be a part of such a keen crew! The birds were great but the birders were even better- one of my favorite parts of these events is meeting folks from all corners of North America and I look forward to crossing paths again out in the field! If you haven't yet had the pleasure of attending an ABA event I hope you'll consider giving one a try soon. 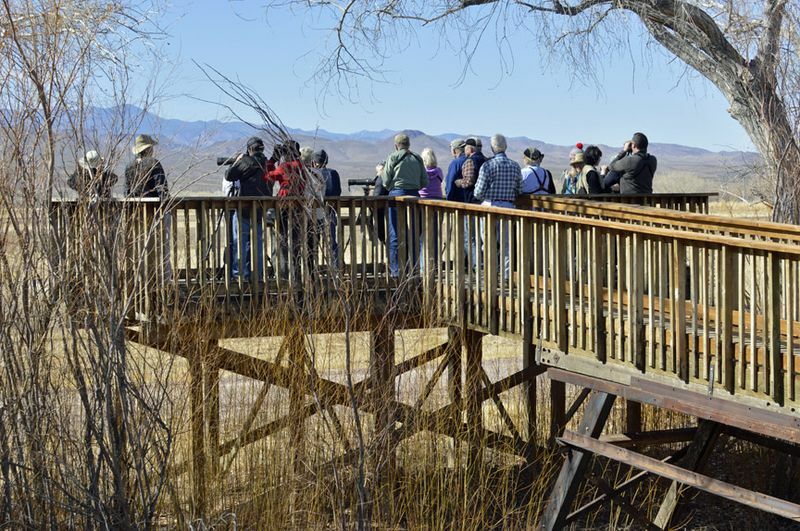 One of the three destinations in the rally's daily rotation was the world-famous Bosque del Apache NWR. 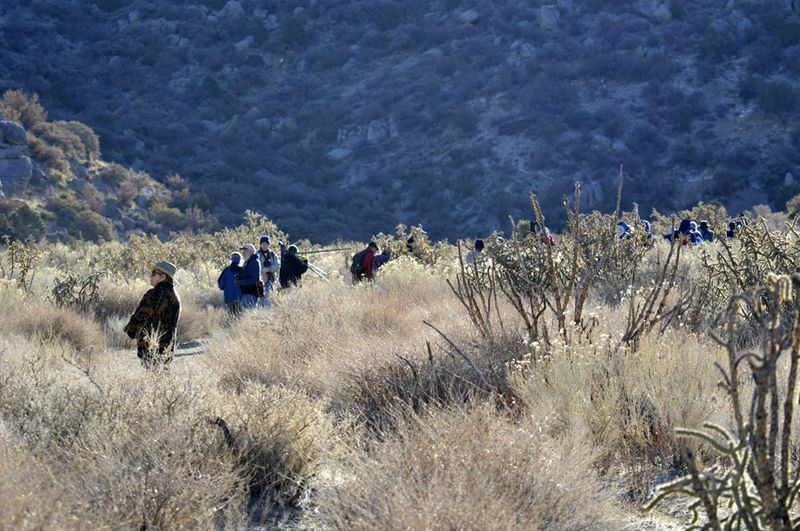 Pursuing the elusive Sage Sparrow on one of Bosque del Apache's desert trails. 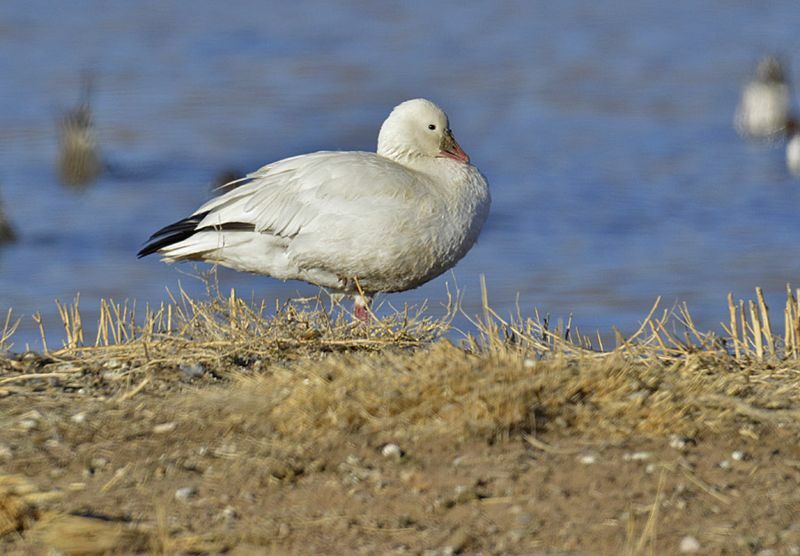 No winter trip to the Bosque would be complete without a study of light geese such as this swanky Ross's Goose. 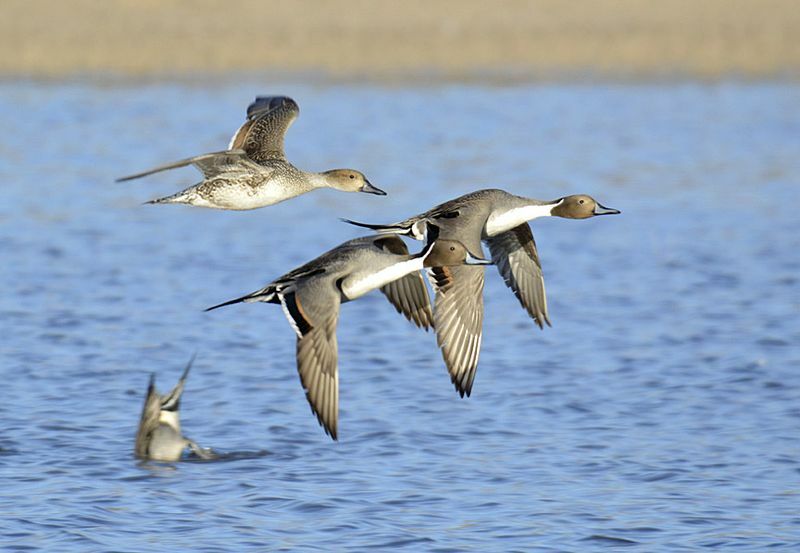 Scads of other waterfowl call Bosque's network of wetlands home for the winter including these dapper Northern Pintails. 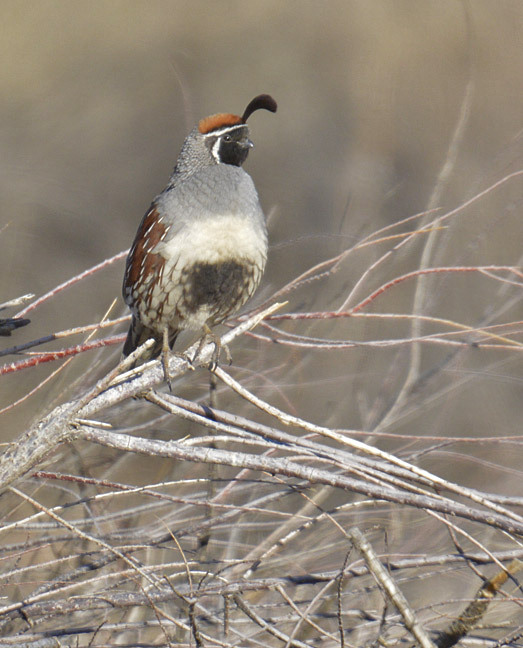 A covey of Gambel's Quail near the Bosque del Apache Visitor Center gave crippling views in the early morning sunlight. 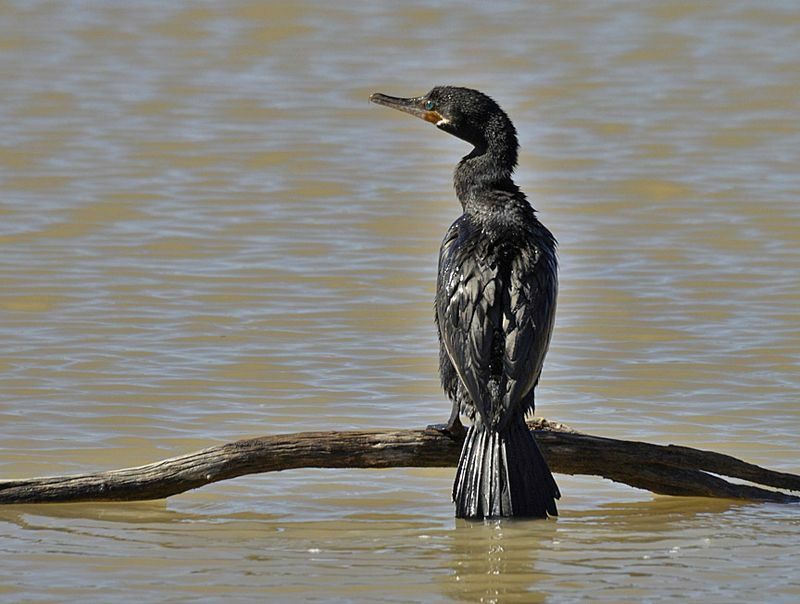 Neotropic Cormorants catalyzed a nice discussion on cormorant ID along the Bosque Tour Loop road. 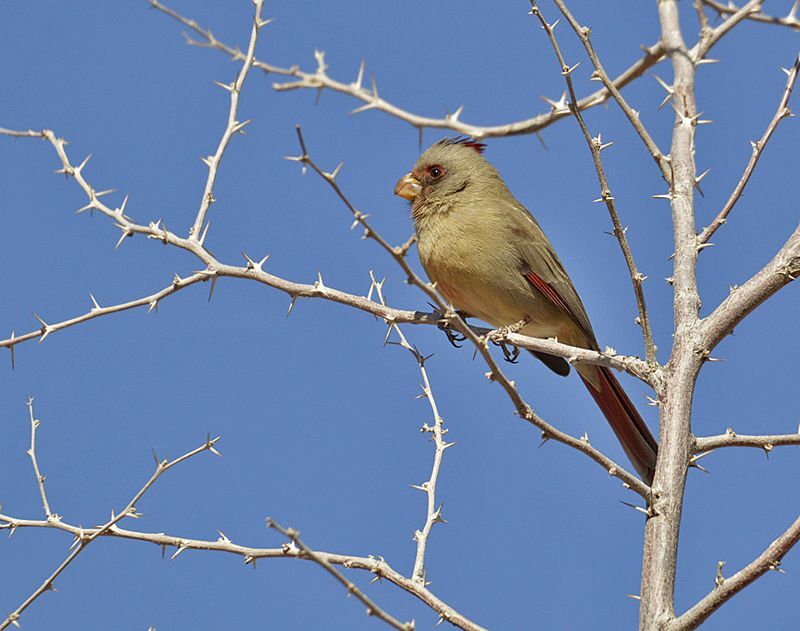 This brilliant but angry-looking Pyrrhuloxia is a denizen of the Bosque Visitor Center's lovely cactus garden. 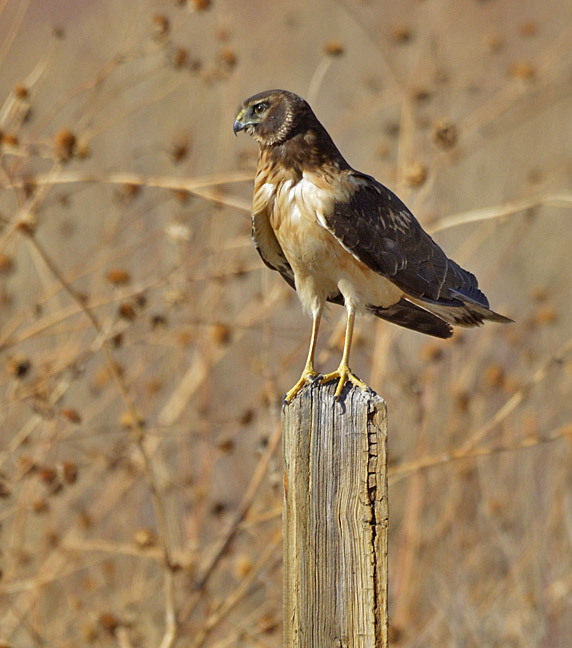 Our trip to Bosque del Apache didn't disappoint in the Northern Harrier department. 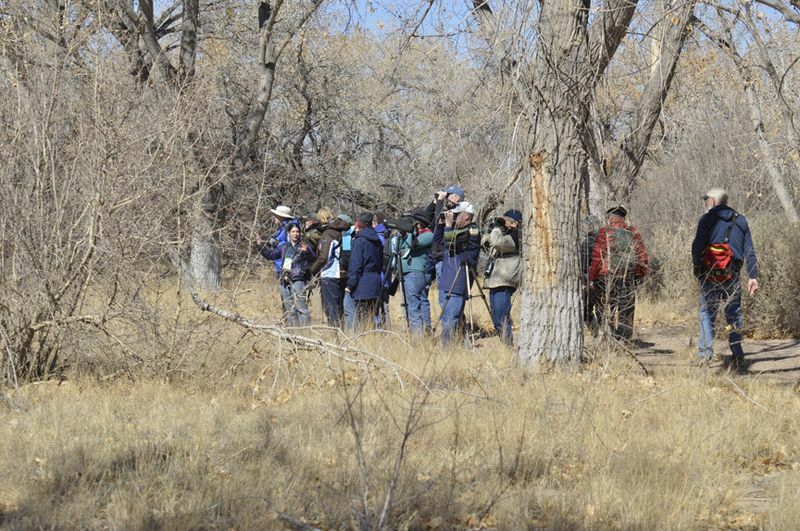 Another day found ABA Winter Rally birders at Albuquerque localities, including Embudito Canyon on the east side of town where we sought the elusive Crissal Thrasher. 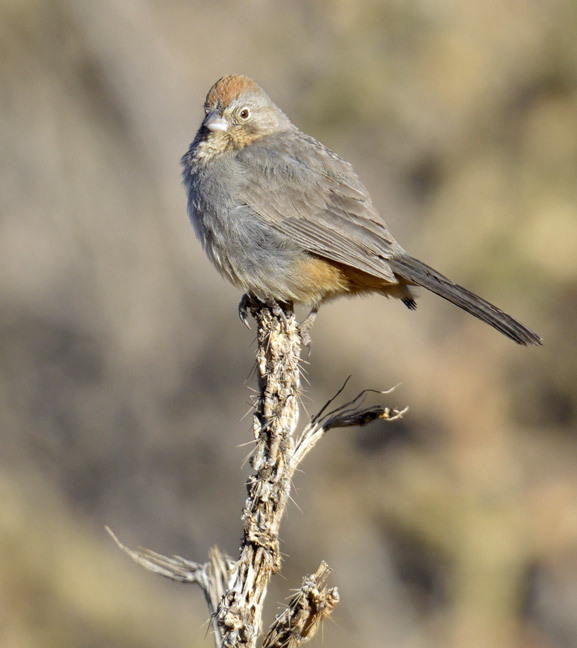 Embudito Canyon also had its share of confiding Canyon Towhees. 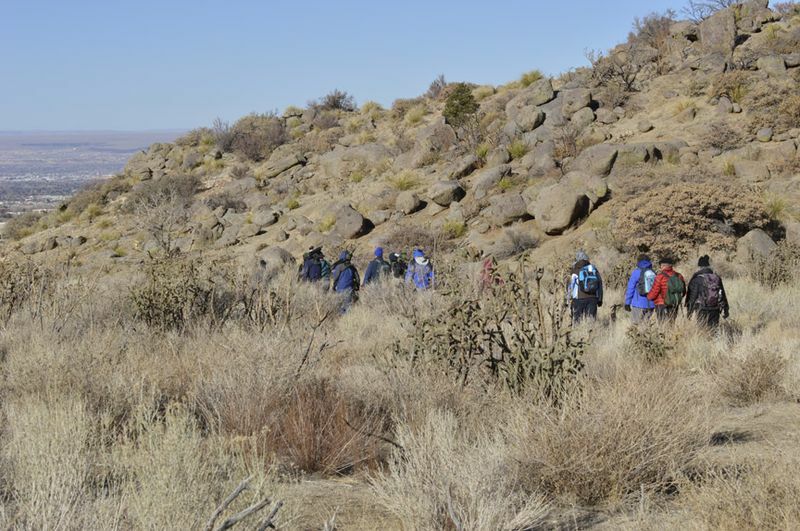 Embudito Canyon offers wilderness trails and excellent birding habitat right above Albuquerque. 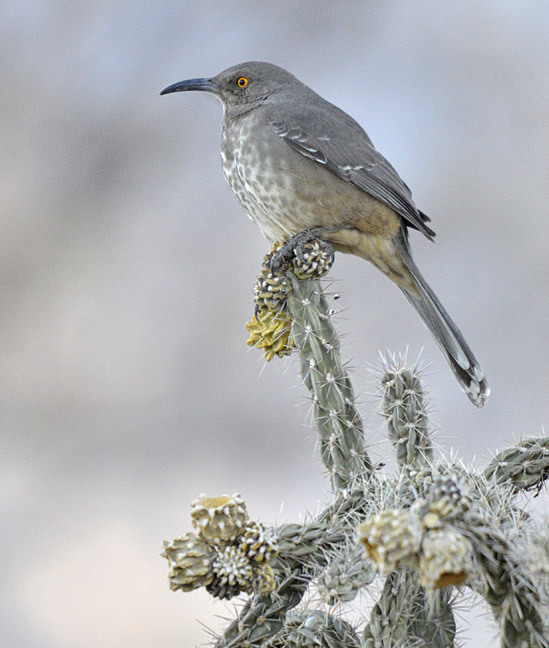 Curve-billed Thrashers and Cholla Cactus- a match made in Albuquerque. 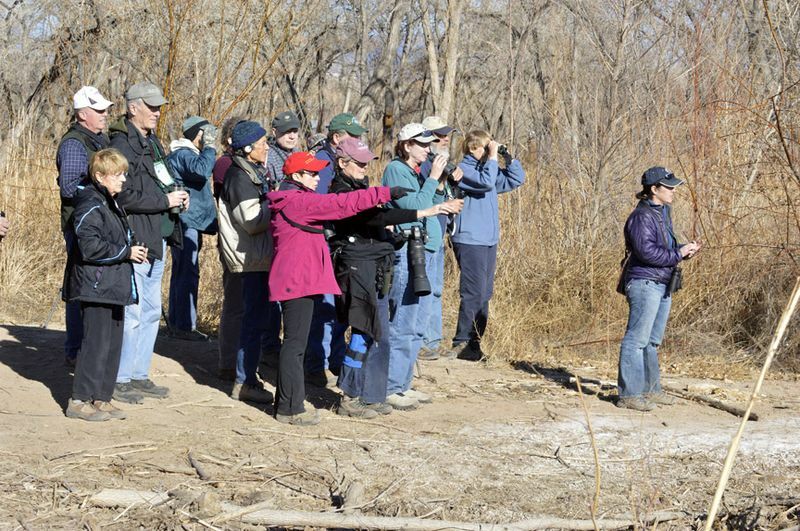 Albuquerque's Valley Nature Center offers excellent riparian birding habitat along the Rio Grande River as it courses through town. 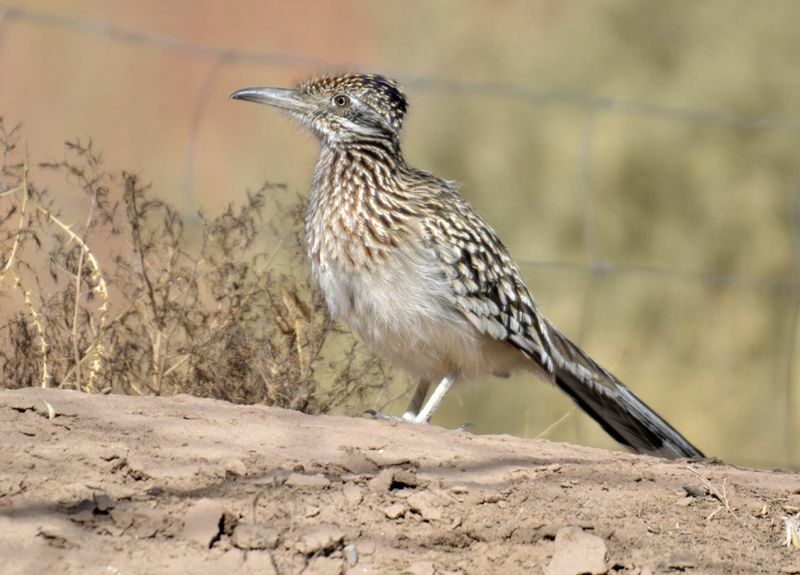 A Greater Roadrunner kept watch on us while visiting the Valley Nature Center. 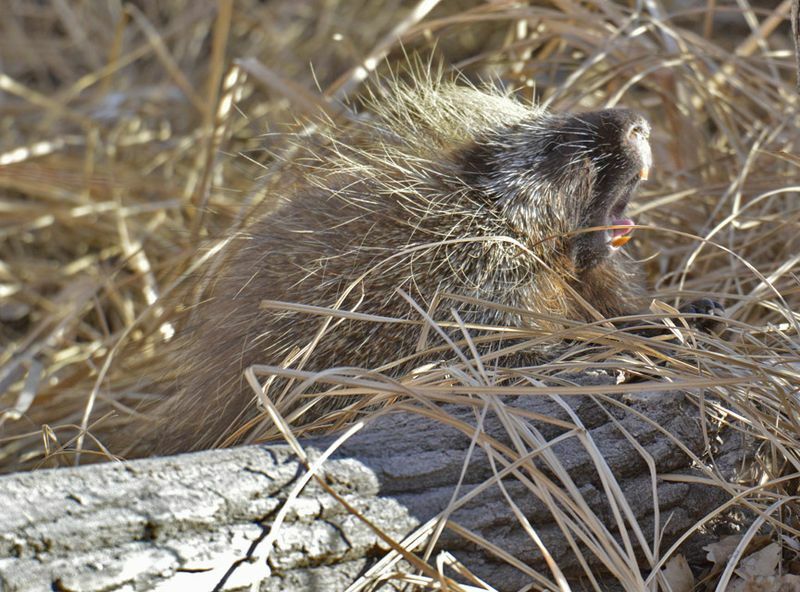 Further downriver near Tingley Beach (yeah, that's a thing in ABQ), our group found an inert porcupine in the woods. Discussion and debate ensued about whether it was still in the land of the living, but when it stretched and yawned the issue was settled. The bosque at Tingley Beach hosted more nice birds in good riparian and pond habitats. The third trip in my rotation was up to Sandia Crest, famous for hosting all three North American Rosy-Finch species. We were treated to all three, plus the Hepburn's subspecies of Gray-crowned Rosy-Finch. 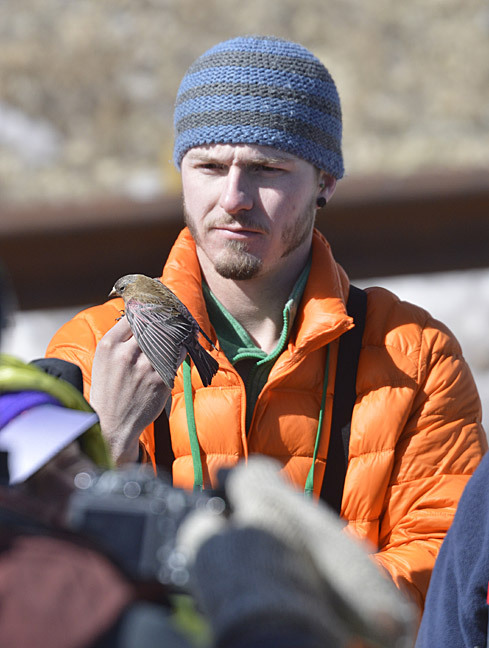 To compliment their evening Rosy-finch talk, Michael Hilchey and Raymond VanBuskirk were atop the Crest to demonstrate their research project methods and show us a few in-hand birds. Raymond VanBuskirk with a fine Brown-capped Rosy-Finch about to be released. 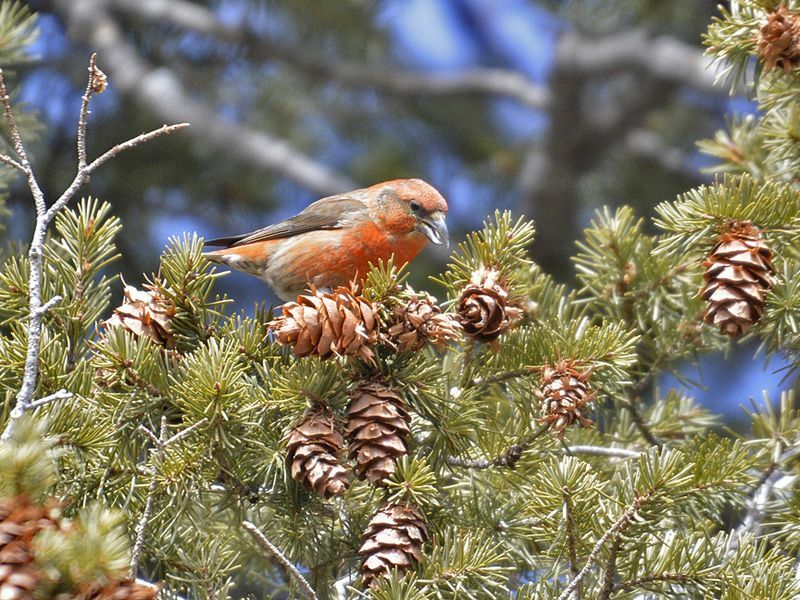 Another treat high above Albuquerque on Sandia Crest was a flock of Red Crossbills tearing through Douglas Fir cones. 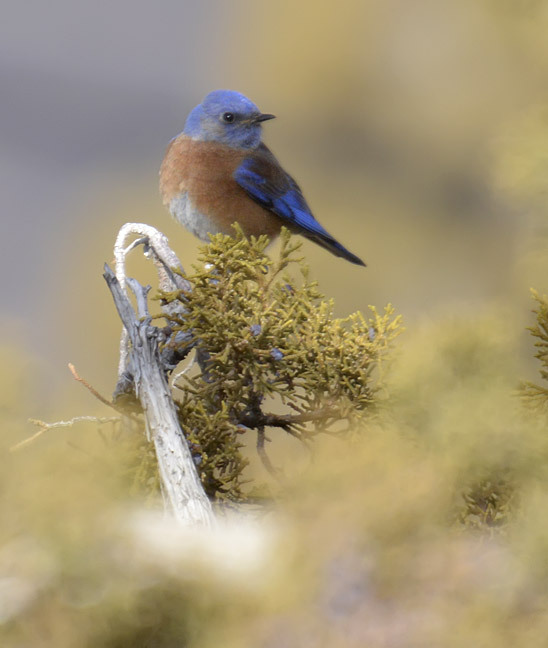 On the lower flanks of Sandia Crest we saw hordes of Mountain and Western Bluebirds. 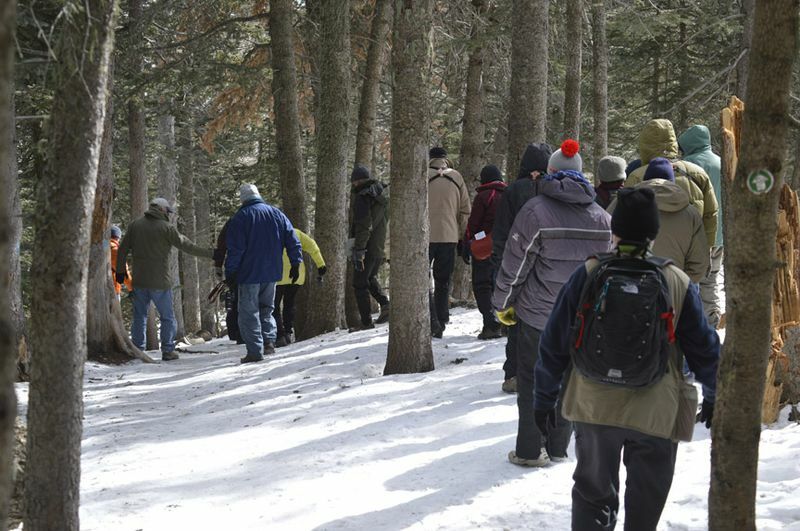 Winter birding above 10,000 ft. involves snowy hiking! 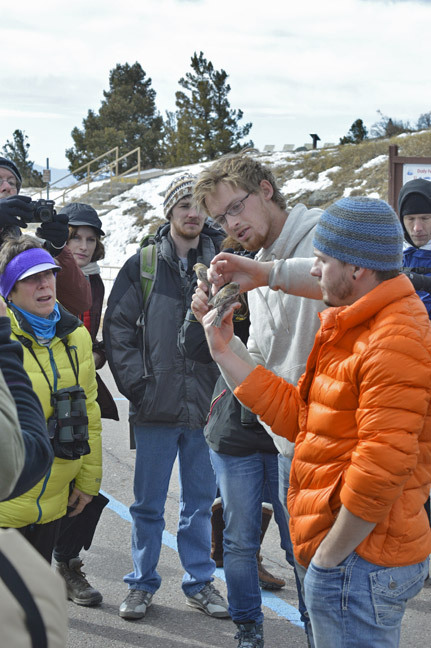 Thanks again, everyone, for making the ABA Winter Birding Rally such a huge success! !